This is a glorious quote from a paleontologist. When I look through hundreds of pups, my heart always jumps when I find one with a right sided heart, which is visible through the skin in a new born mouse pup. One of the things that’s under reported is the shear joy scientists feel when they get a game changing result or find something worthwhile and exciting. 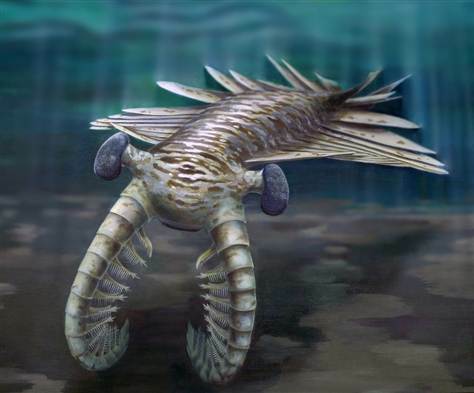 A more complete fossil record also helps put to rest the idea that everything just appeared on this earth. 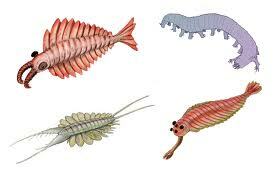 When we learn about animals from ancient earth, it becomes obvious they are related to current critters still running or swimming or crawling around today. They also provide examples that the earth changes, species go extinct, and only small subsets of species will survive to continue to populate the earth. Also, finding soft tissues like eyes, skin, and feathers in new fossil beds has helped form a more complete model of ancient earth. 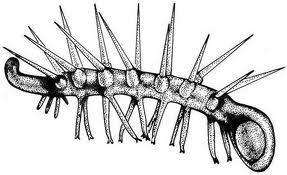 So, enjoy your giant, underwater bug fossil, and be thankful that extinction does exist with the knowledge that the descents of these animals are now crawling around on land.